Italian coffees are known for their intense flavors, masterful blends, and addictive aromas. 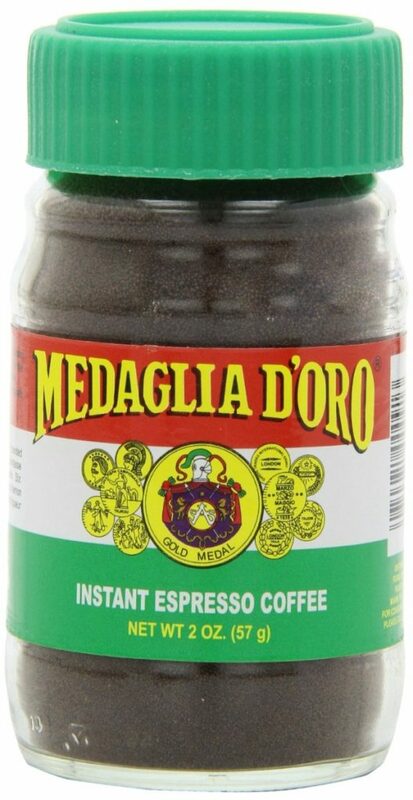 Experience their quality firsthand in an easy to make manner with this instant espresso coffee jar by Medaglia D’Oro. 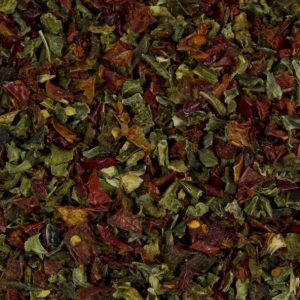 Composed of fine, imported espresso coffees, the blend is double roasted to give you that well-sought, traditional espresso flavor, all without traditional brewing; simply add water. Unusually rich and aromatic, we doubt you will want to drink anything else.